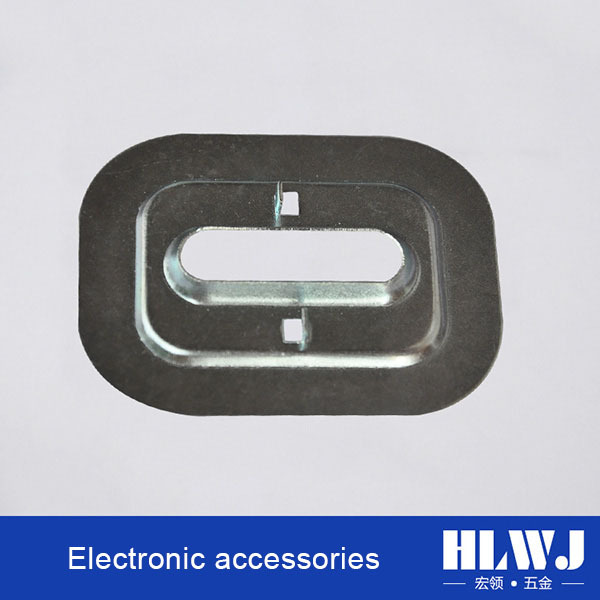 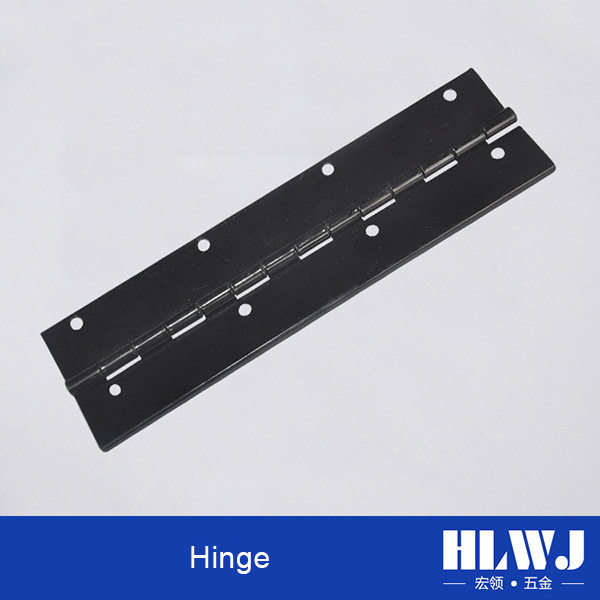 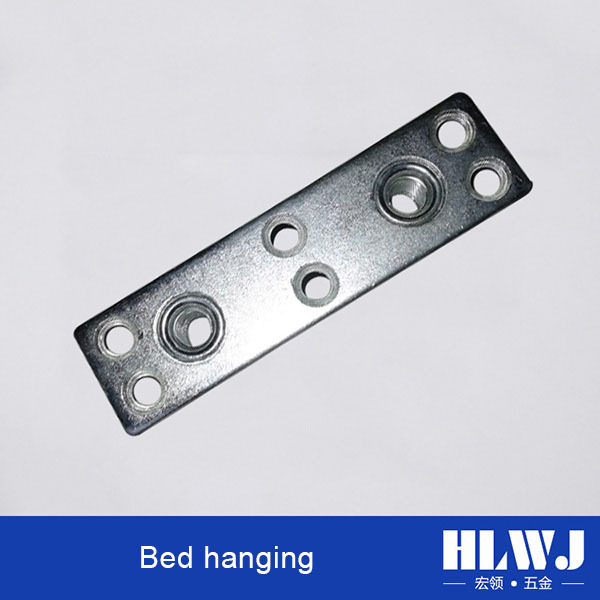 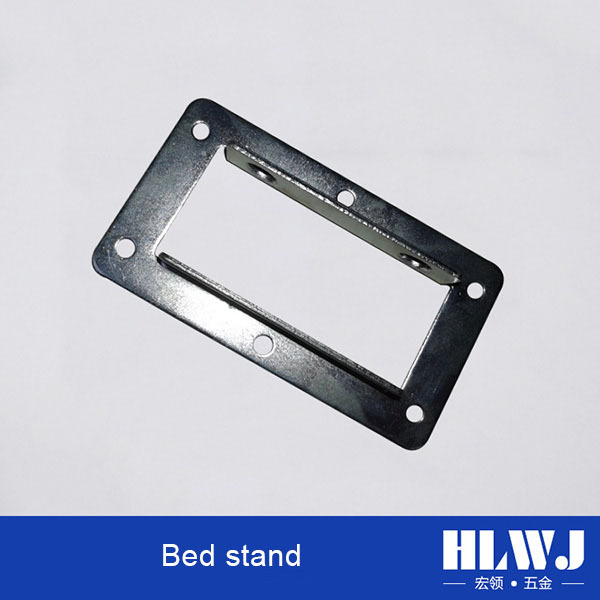 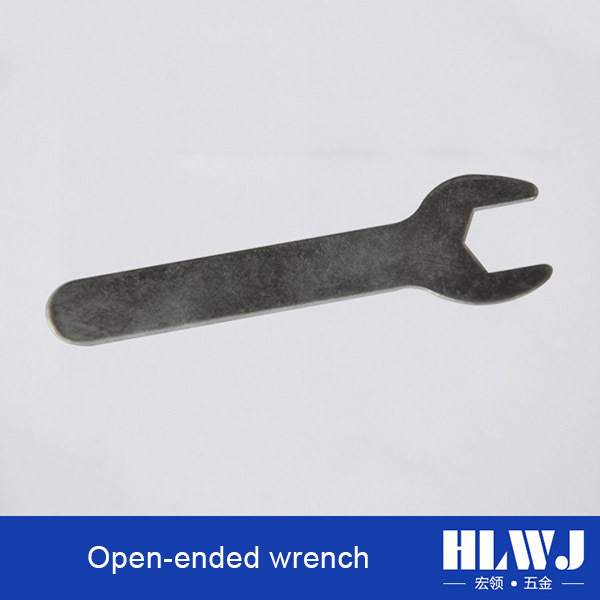 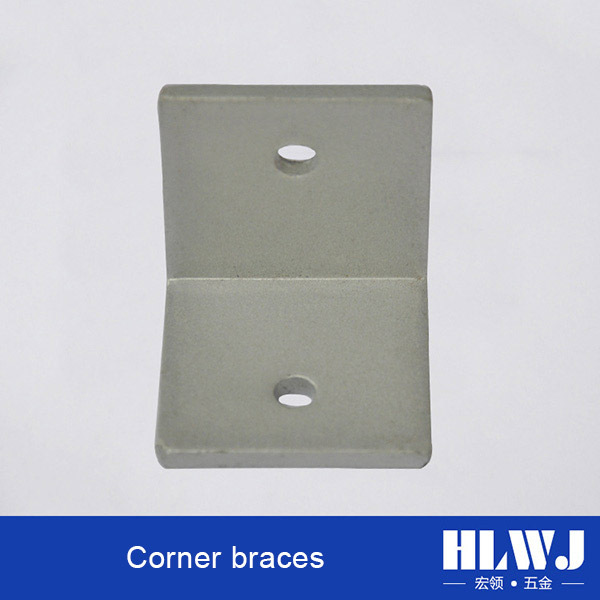 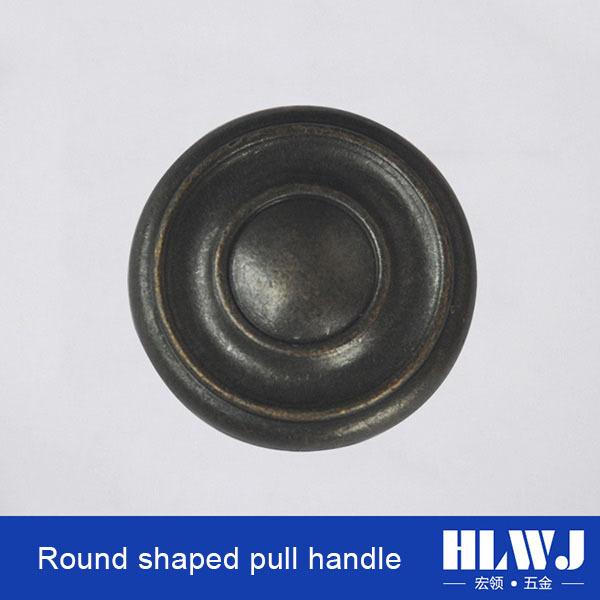 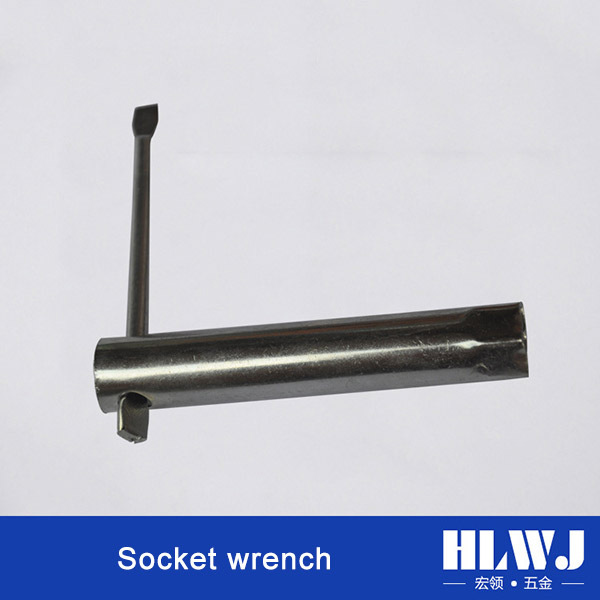 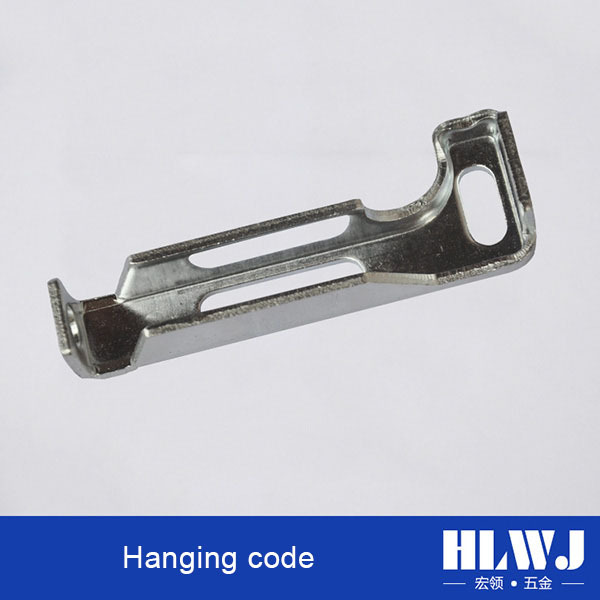 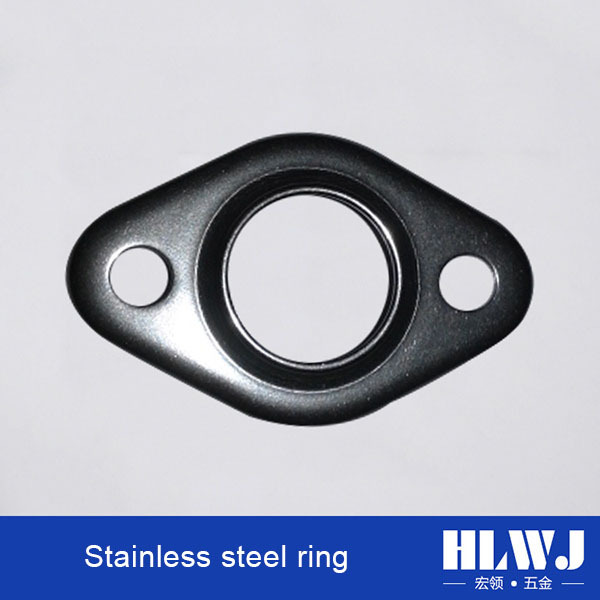 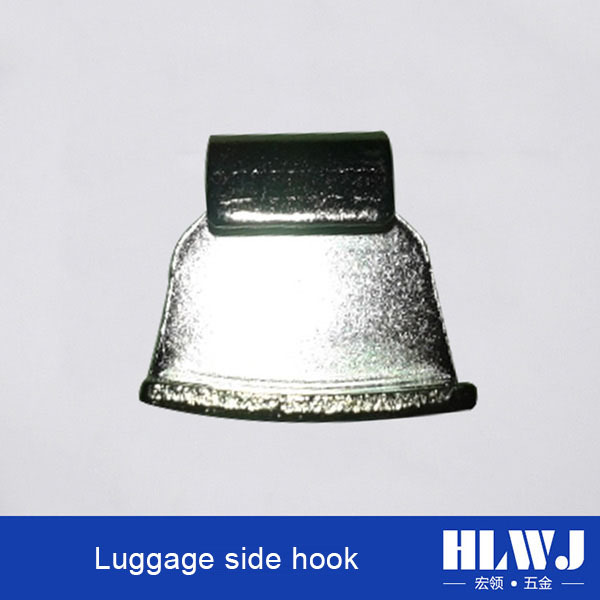 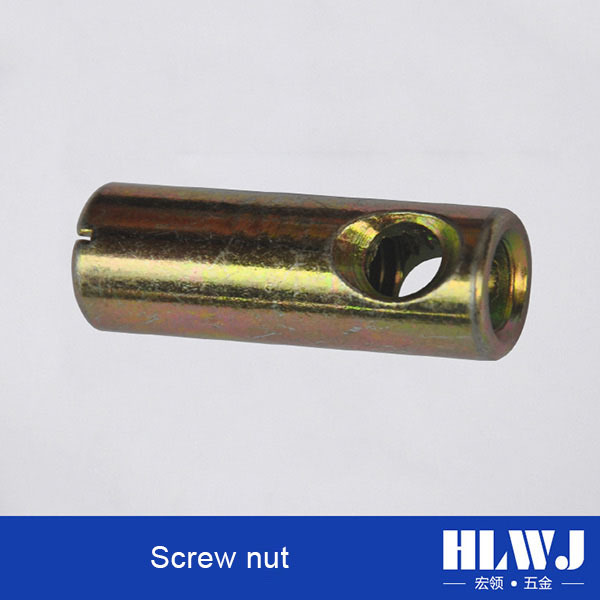 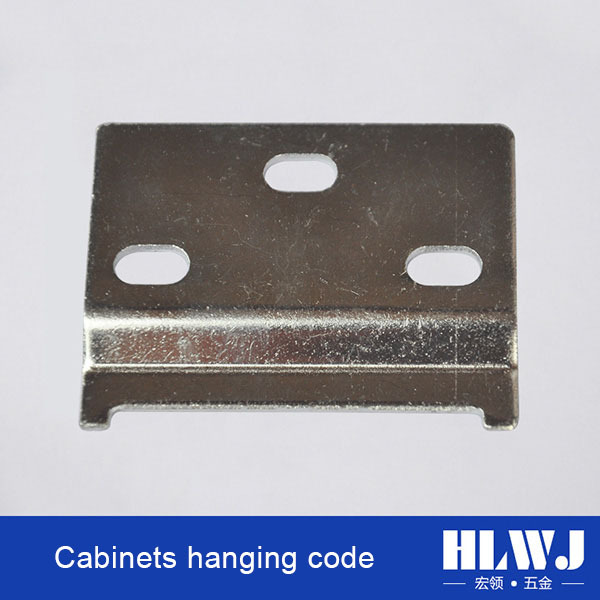 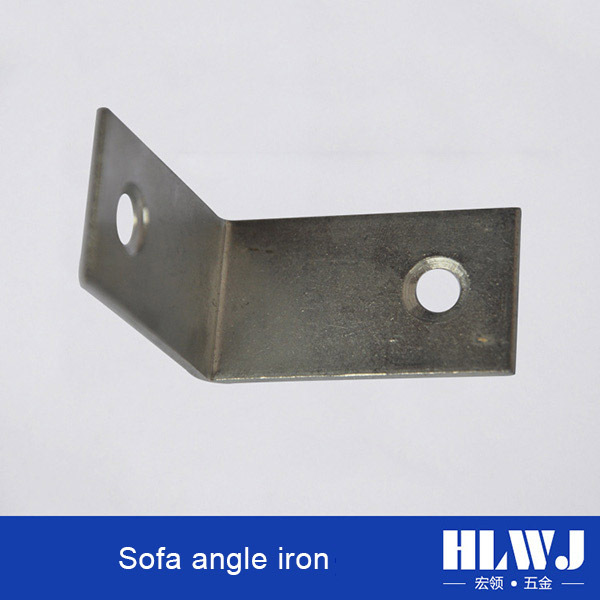 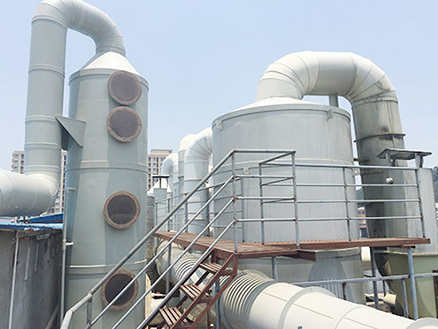 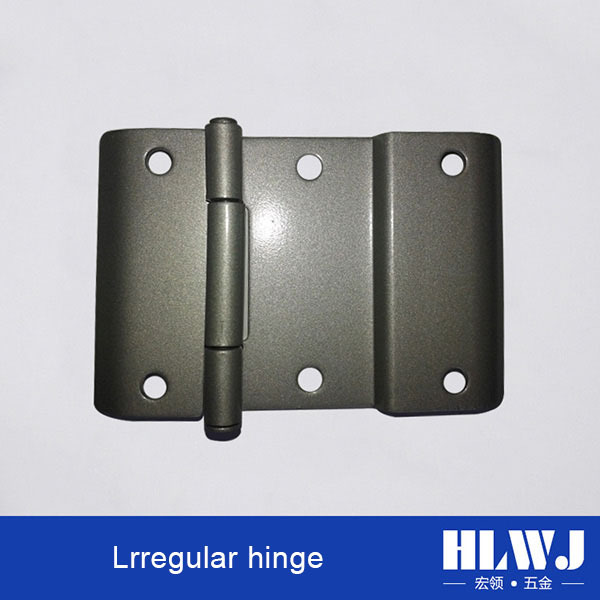 There are more than ten kind of hundreds hardware products in material market, different kinds processing technology of spare parts need different levels of hardness of plates. 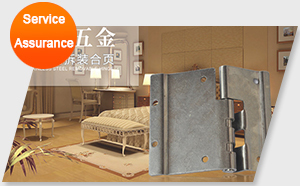 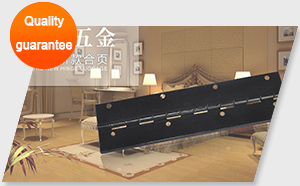 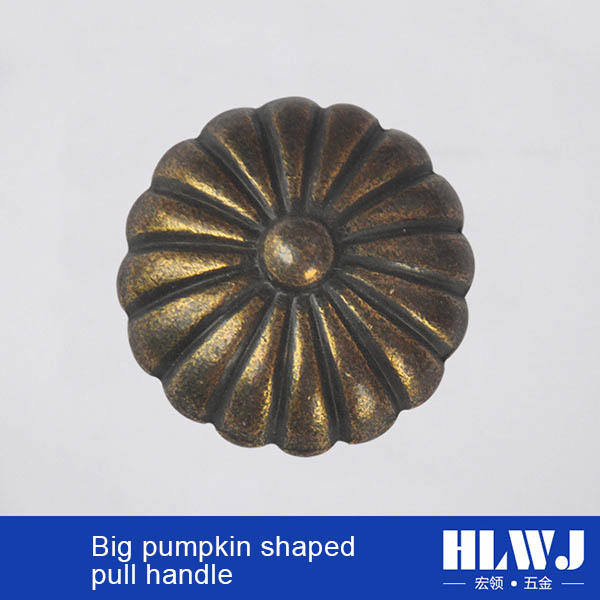 Hong Ling Hardware one-to-one service. Welcome all friends come to visit, guidance and business negotiations, create a better future together. 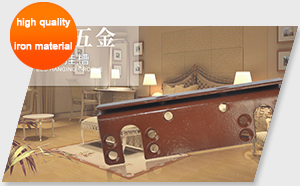 To supply you quality service.